"How to" and help guides for X3 features and plugins. Guidelines and recommendations (tutorials also I guess). Although most users here have already setup their X3 websites, there are tons of features and possibilities in X3 that we would like to teach. Each post in the new X3 documentation has a comments section, which I hope will be used for questions and discussion directly related to each post. I am especially looking forward to video tutorials, which are often easier to follow than long dull text-tutorials. 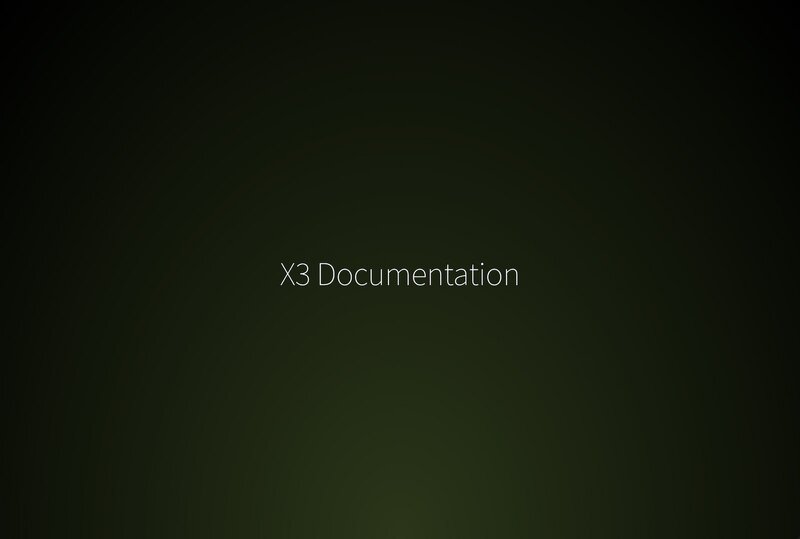 I am proud to mention that we use X3 itself for the new X3 documentation website, which shows the versatility of X3. Pages load fast, documentation is easy to use, and there is a comments section for each page. Some of you may be wondering why photo.gallery instead of imagevuex.com? This is essentially part of a gradual migration we are doing towards new domain photo.gallery, which you will see more of the next few months. Feel free to start making requests for guides or tutorials!